As a jean junkie, I tend to spend embarrassingly high digits on my denim. (I know I’m not alone!) But three pairs of affordable jeans later (thanks, Madewell, Everlane, H&M), and I’ve learned that good quality doesn’t need to come at a high price to look, feel, and fit great. 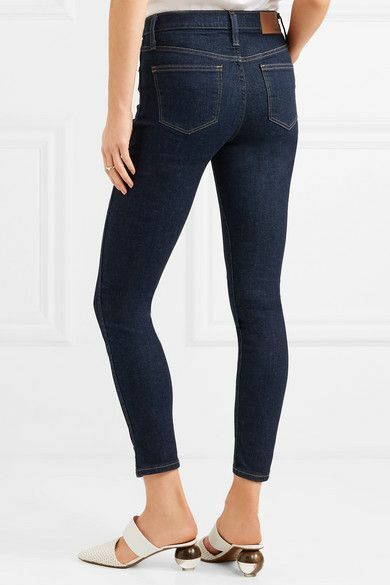 An essential staple in our daily wardrobes, the perfect pair of jeans that's equal parts stylish, flattering, and affordable (and that doesn’t stretch or shrink in the wash) can sometimes feel impossible to find. Luckily, we’ve done some of the hard work for you and rounded up the best affordable jean brands on the market right now. Some of these picks have been tried and tested by our editors (I own three), and others have been chosen for their positive ratings and high reviews. And while there’s nothing wrong with splurging on high-priced jeans now and then, rest assured you can still find chic denim at decent prices. Scroll through to see the best jeans under $150. Say hello to legs for days. A straight-cut silhouette with raw-hem detail makes these the perfect off-duty denim. We consider a wide-leg, white pair a summer necessity. Available in sizes 29 to 31. Everlane's must-have skinny jeans come in five different washes and are perfectly priced. Go for something truly special, like this pinstripe print. BDG at Urban Outfitters has some ultra-cool styles. The stretch fabric makes this flattering pair exceptionally comfortable. 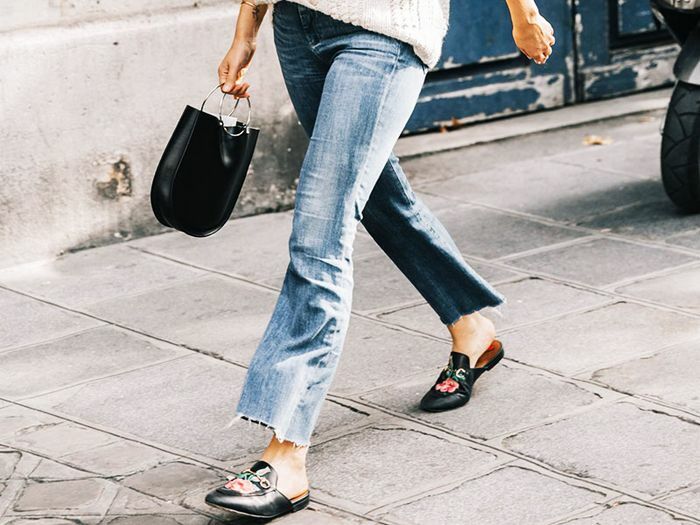 We call these the wear-with-everything jeans. If you miss the '90s, perhaps this is the pair for you. Available in sizes 24 to 27. These are the summer jeans outfits Who What Wear editors swear by.